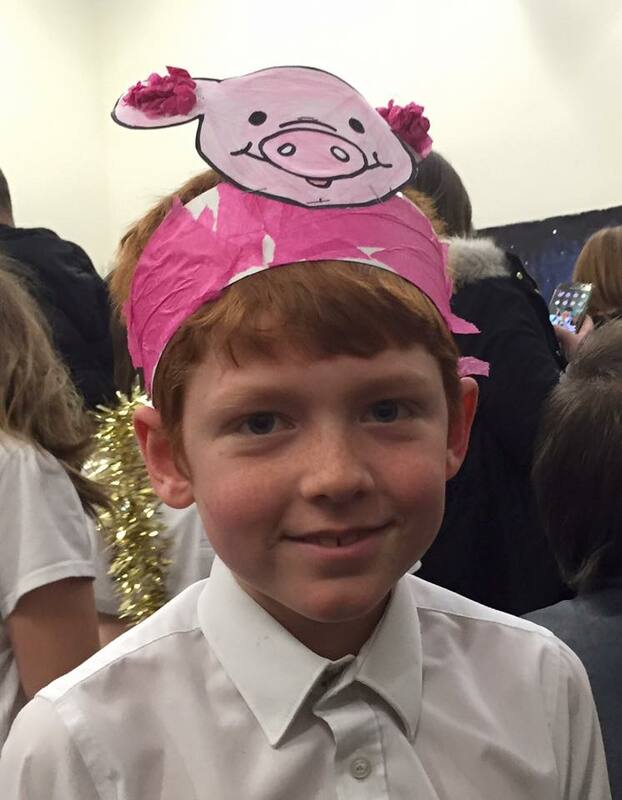 Thankfully, it all went well and Harry has really thrived at his Primary School, especially so in year 6. It's crazy to think of how much he's grown both in the physical and emotional sense during his time here and I'm super proud of the young man he has grown into. 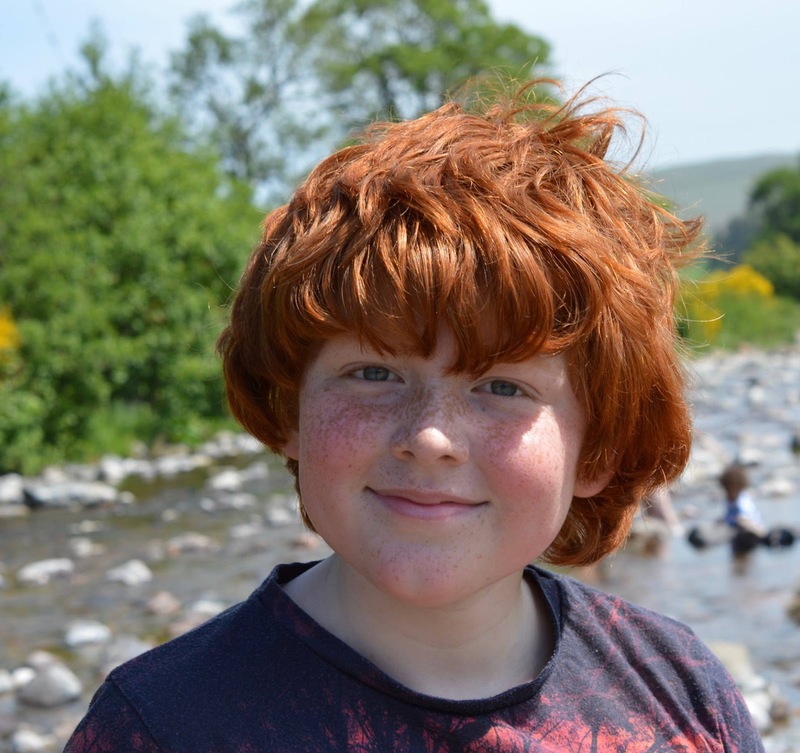 Harry is somebody who is very eager to learn and he is more than ready for the transition to Secondary School in September. We're both going to enjoy his last half term at Primary but it really does feel like the end of an era. One of the biggest things I've had to prepare for is just how much we need to buy in preparation for Harry starting Secondary School. We've just received the PE kit list this week (£50 before trainers, shin pads or football boots) and he will need a full new uniform, plus he needs to buy his own stationery to take to school and use for homework too. Harry's Secondary School is an academy and students are also required to buy their own chrome book to use both in class and at home, there's a residential school trip to pay for in the first term and then there's the additional cost of school lunches etc.... too. Yikes! I honestly think the whole transition is going to set us back around £750. Children definitely cost more as they get older! Please let me know if you have any tips for the best places to buy school uniform for older children. 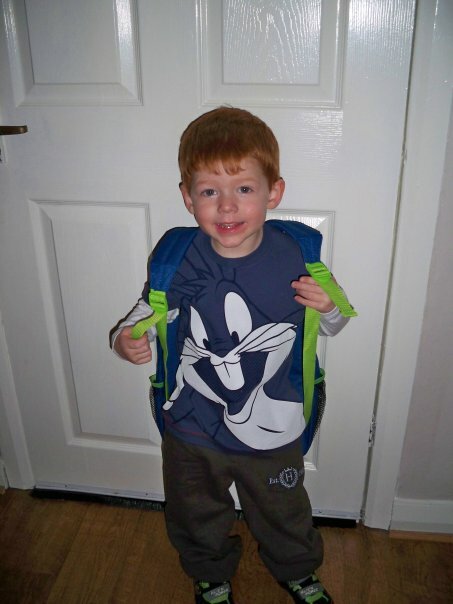 Harry seems to be taking it all in his stride and is looking forward to his new school which makes things a lot easier. 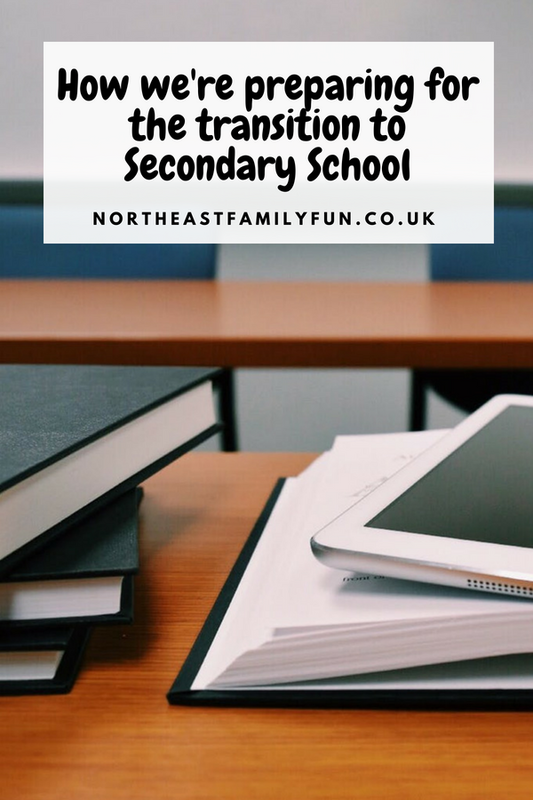 There have been plenty of familiarisation visits throughout the year already and towards the end of term, year 6 will attend their Secondary School as if it's a normal school day, including making their own way there. Harry has already planned his walking route and made plans to walk with his school friends and their older siblings so I'm confident he won't get lost! There are lots of clubs and opportunities for extra-curricular learning at Secondary School plus lots of fancy equipment he hasn't been able to access now such as drama studios, a biodome and even a green screen room. Year 6 has been able to visit their Secondary School and take part in guided tours and see what's on offer for themselves which I know has helped to ease any anxiety and increase the sense of excitement. 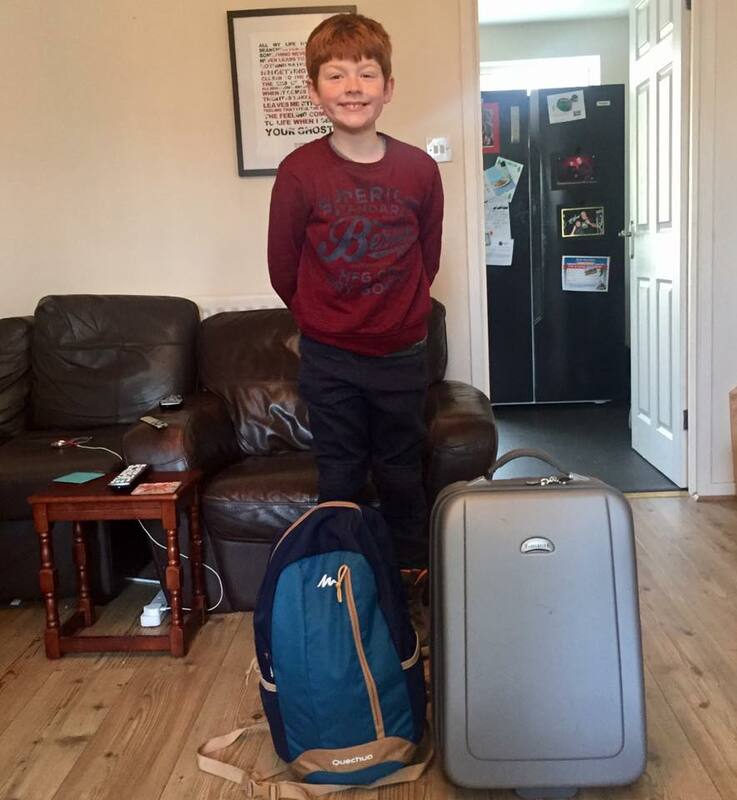 Starting secondary school is a key time for independence and I'm pretty sure we're going to give Harry his first key - there will be times when I'm out late picking the other two up from school if they're at a club and I don't expect Harry to sit on the doorstep and wait for us. We sometimes leave Harry at home if we pop to the shops now and I am confident he's ready for this extra responsibility. Harry is going to be more in control of the food he is eating every day - there's a big choice for lunch and he also walks through a big shopping centre on his way to and from school. I'm trying my best to educate him about not buying sweets, pop and crisps every single day but you know what kids are like. He has his own pocket money and I am worried he'll blow it all on rubbish. I guess time will tell with this one! I want him to become more financially responsible and mindful of the food he's eating so we've decided if he takes responsibility and makes his own healthy lunch for school, he can have slightly more pocket money each week. Finally, there's the mobile phone issue to think about. Harry has his own mobile phone but it stays in the house or he uses it during car journeys. Mobile phones are allowed at his new school (if children follow the rules) and it makes sense to me from a safety perspective as school is a good 30+ minute walk away from home. However, I can't help but worry about the problems mobile phones bring from being sucked into cyberbullying (or being bullied online yourself) to being mugged or even Harry just losing his phone. It's difficult to know what to do for the best but I think we're probably going to go with Harry being allowed to take his phone to school and trying our best to have an open dialogue about any issues he may encounter. Parenting tweens is so tricky! 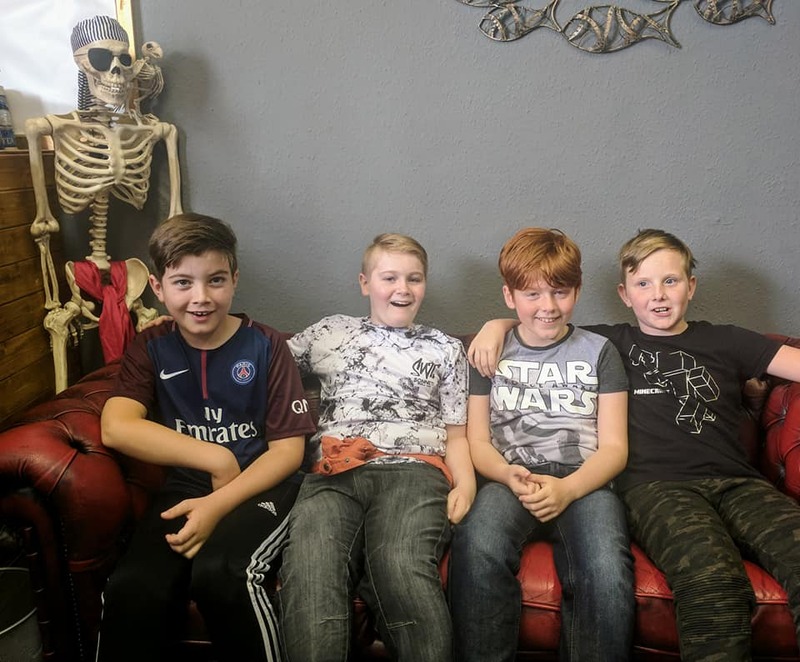 We don't live in our Primary School catchment area and although Harry has a really lovely group of friends now, I am hopeful his circle will grow and he'll make lots of new friends with similar interests too. Saying Goodbye to Primary School - it's going to be emotional! I will be honest when I say that I am not looking forward to Harry's leaver's assembly and physical last day of school. It just all seems so final! I know I'm going to join most parents and end up making a fool of myself crying. Why does childhood have to go so quickly?? I can't believe that for Harry there will be no more nativity plays, no more annual school trips to the Theatre Royal to watch the panto and no more silly sports days. Sob! At least Heidi still has two years to go and Jack has four. It seems silly to get upset about your child's last day at school but I 1000% know it's going to happen to me. Steve has taken that week off work so at least I'll have some support and won't be doing it alone. Harry is ready for the next phase of his school life. To those parents who have gone through this experience - please share your wisdom and tips! And to those parents who are experiencing this for the first time, let me know how your family is handling the transition. I know it's all going to be fine and work out but that worry I first felt when dropping Harry off at nursery for the first time is definitely making a reappearance. Ahh! 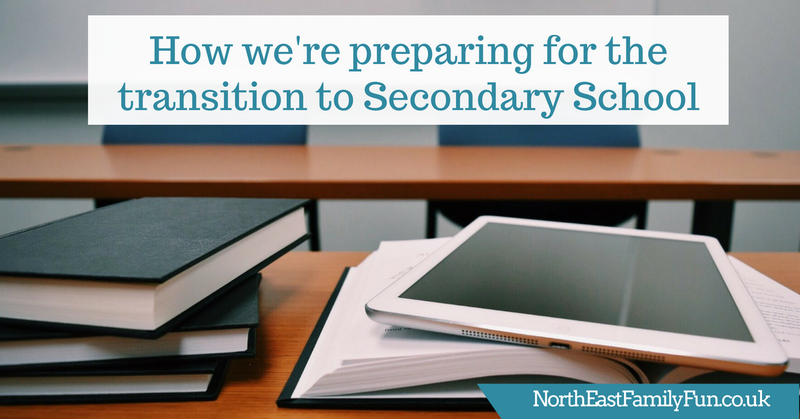 I can't beleive our kids are going to secondary school. My girl is looking forward to secondary school too. She is all ready to sign up for all the after school clubs. lol Trampolining is top of the list. I am dreading the leavers assembly. My youngest has been telling me they've been practicing and I feel like crying already. The leaver's assembly is going to be tough isn't it! Harry keeps mentioning it and I have to tell him not to talk about it! That's going to be a big change but surely, Harry will certainly adapt easily.